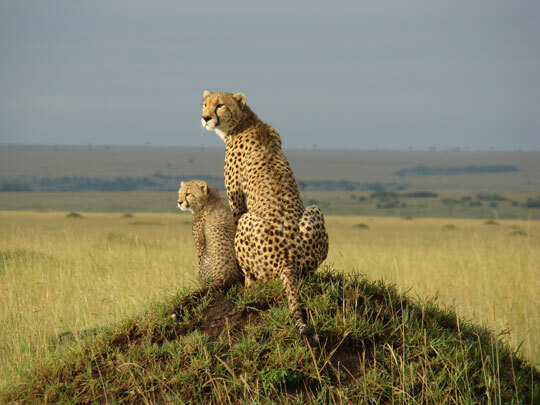 Discover the magic of The Mara and learn the subtleties of animal behaviour with one of the best naturalists and wildlife film-makers in the world. 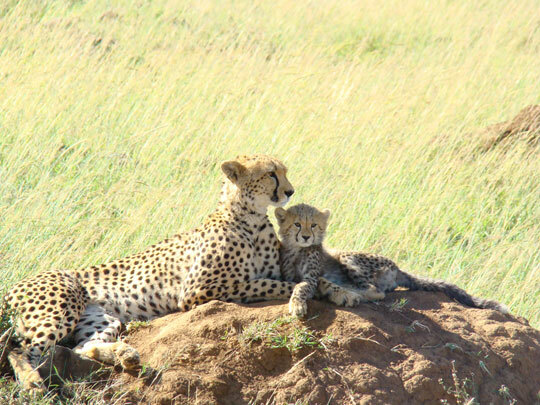 Watch and photograph Big Cats as well as elephants and other wonderful wildlife. 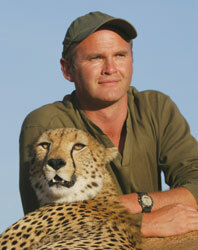 Simon King is one of our most experienced and very best field naturalists. He has spent many years filming big cats in the Masai Mara for ‘Big Cat Diary’ and more recently for the Disneynature film ‘African Cats’. 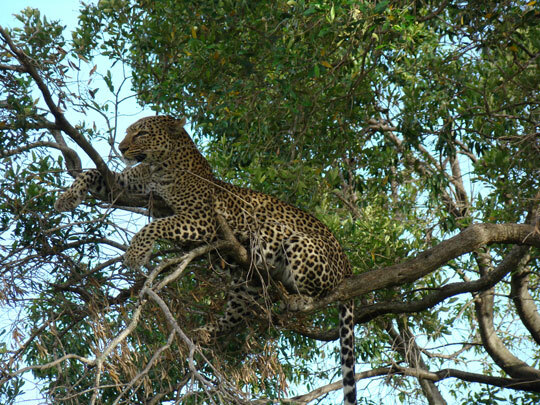 With his expert guidance you are assured an exceptional wildlife experience. 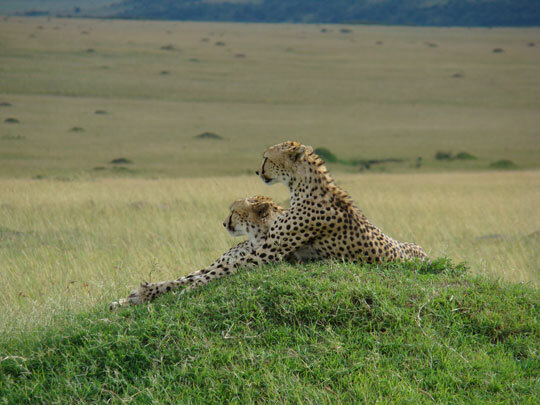 The Masai Mara is undoubtedly one of the finest reserves in Kenya and probably East Africa, due to the phenomenal diversity of species that can be seen in large numbers, providing an unrivalled wildlife spectacle and truly rewarding experience. 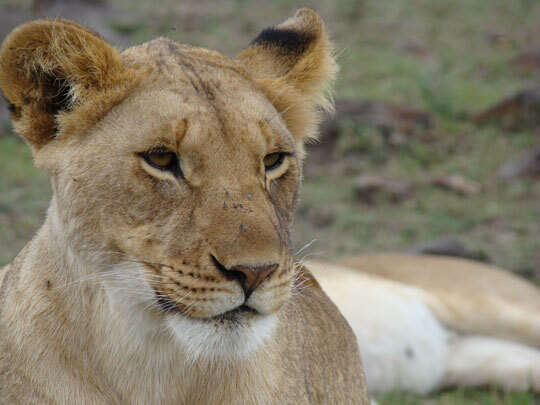 The savannah is rich in all life with elephant, buffalo, wildebeest, zebra, gazelles, hyenas, and hippo and, sometimes even the now rare black rhino. Bird life is varied and exotic, as well as the myriad of other creatures that complete the web of life here. 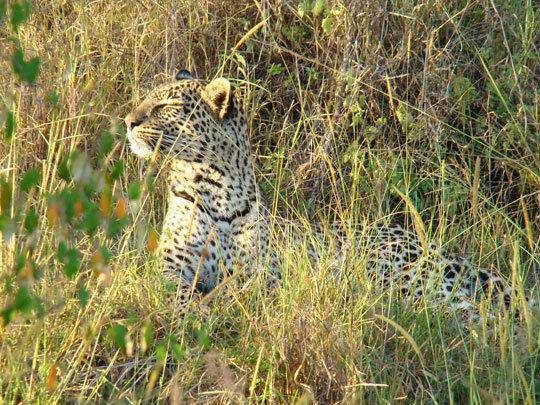 Lion and cheetah sightings are almost guaranteed and even the elusive leopard can be found more frequently than elsewhere. 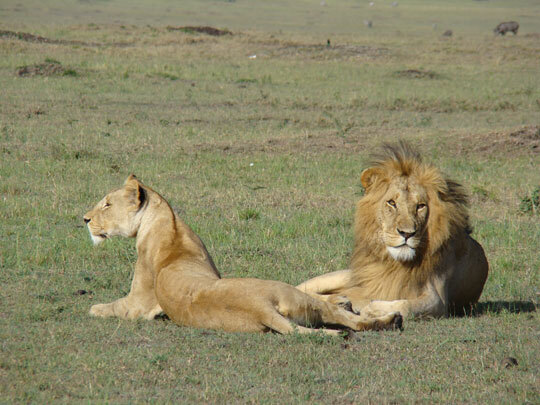 Enjoy five full days discovering the magic of the Mara through Simon’s expert guidance. 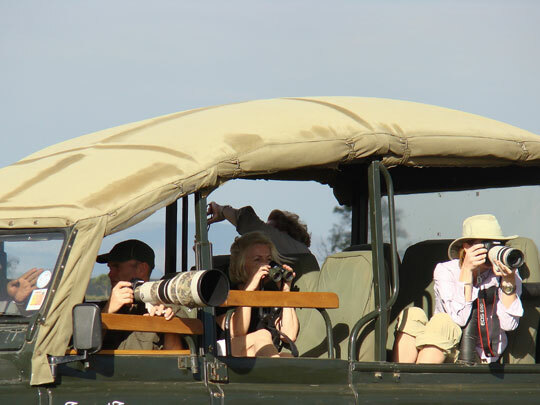 There will be two game drives each day with quality time spent watching and photographing big cats, elephants and other wonderful wildlife in the Masai Mara. Simon will help you understand the subtleties of all animal behaviour. 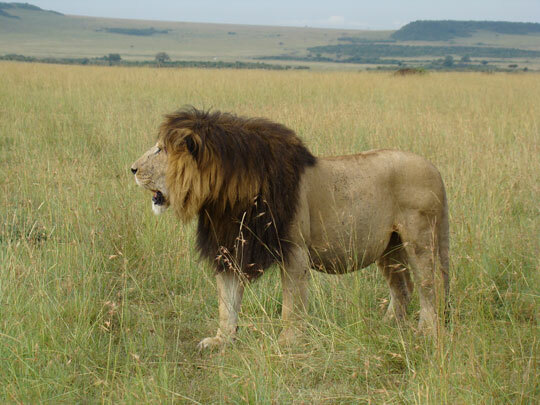 He may even be fortunate and locate some of the famous Big Cats he has been filming for many years like Notch, Sita (some of you may know her as Shakira), the Three Brothers (cheetah males), as well as members of the Marsh Pride and Olive, Ayah and Binti of the Jackson Five group (leopards). Each day will begin shortly before dawn and end as the sun sets. Game drives with Simon are always informative and his enthusiasm is infectious. There will be times of great activity as well as periods when you simply sit and wait to see what natural drama might unfold next. Simon will help you capture the best pictures and get the most out of your cameras. 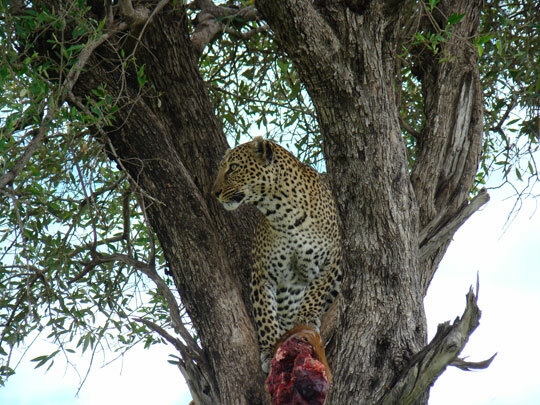 During the heat of the day the activity on the plains slows down, so you will head back to camp for a late breakfast and lunch and have some time to relax. 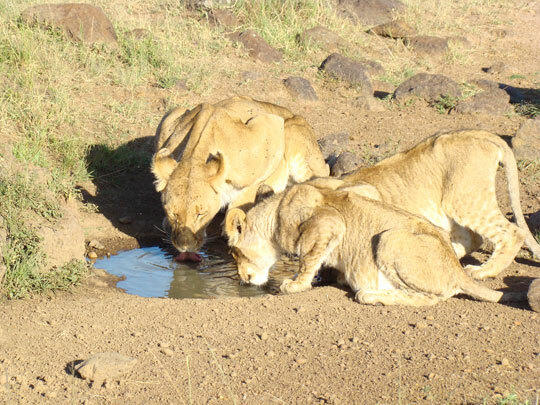 The world back home will soon seem distant as you immerse yourself in to the rhythm of living in the bush. 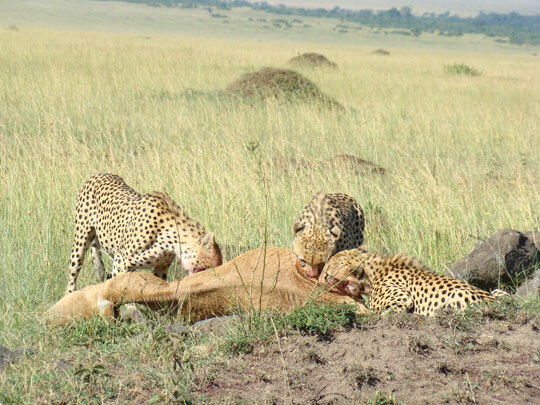 Accommodation is at Kichwa Tembo Tented Camp, which is located at the base of the Oloololo escarpment in a private concession on the western border of the Masai Mara. All meals, park fees and scheduled flights are included.